All work must start from the ground (or below it) up, and WD Julyan recognise how important this element of building work is. Whatever element of groundworks you require WD Julyan will bring a fresh, professional approach to the job. Groundworks include foundations, Septic Tank and Pumping Chamber installation, driveways and roads, including kerb laying, block paving and concreting. WD Julyan are also able to carry out work for domestic drainage through to large storm water drainage systems. WD Julyan were sub-contracted to redesign and construct the layout of Droskyn Car Park due to their in-depth knowledge of Groundworks. Starting from scratch, new roadways had to be built, kerbs and footpaths laid and fencing constructed in and around the car park and parking bays. WD Julyan were sub-contracted to redesign and construct the layout of Droskyn Car Park due to their in-depth knowledge of Groundworks. Starting from scratch, new roadways were built, kerbs and footpaths laid and fencing constructed in and around the car park and parking bays. 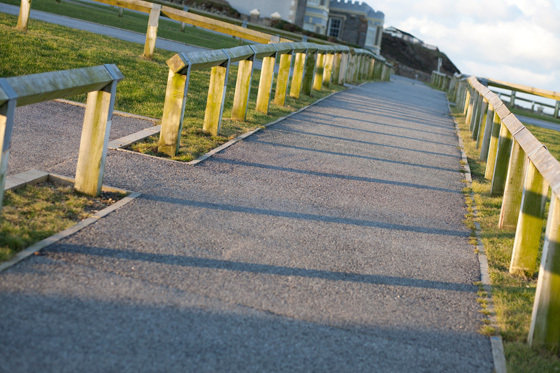 From accessibility ramps to car parks, click [here] to see examples of Groundworks Projects.